Lesson 4 – CFPB | Credit Secrets The Big Guys will not tell you! There is a new way to fight the credit Collections and Bureaus it is called “CFPB” you can send in a complaint that is addressed by the U.S. Govt. 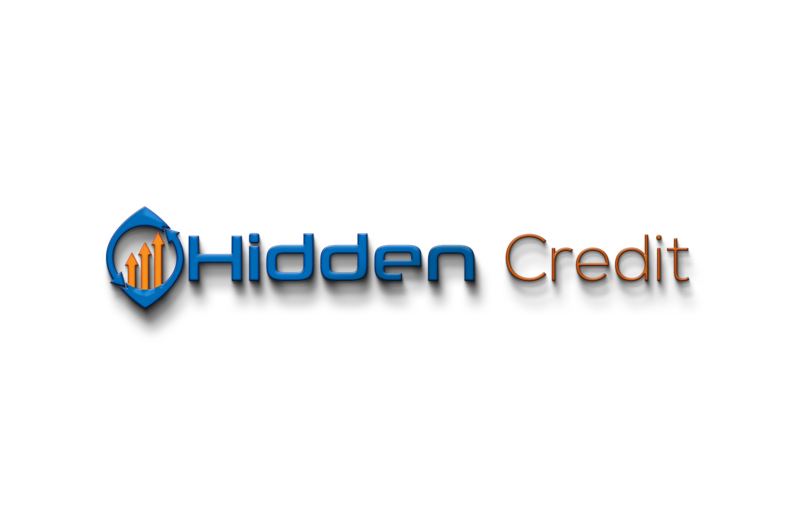 This is free and is all done online, another way to assist in removing the dangerous errors on your credit report.